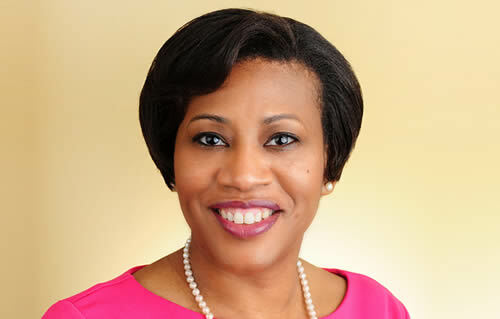 Dr. Necole Washington has been practicing in the Washington, DC area since 2003. Both her undergraduate and medical degrees were obtained at Howard University in Washington, DC. 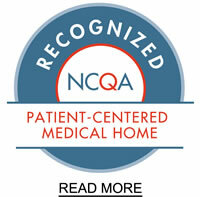 She completed her pediatric residency program at Duke University Medical Center in Durham, NC. 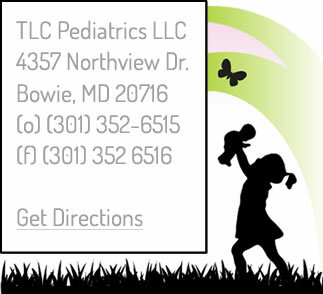 Dr. Washington is board certified by the American Board of Pediatrics. Her special professional interests include adolescent medicine and asthma. In her free time, she enjoys spending time with family and friends, reading, and baking.